A burst radiator in a home heating system is a nightmare. Not only is the danger of steam burns present, but the sudden gushing out of water and steam will flood out a house, causing a multitude of water damage problems. Understanding why a radiator bursts will prevent this from happening, and the old saying, "An ounce of prevention is worth a pound of cure," is well worth applying when it comes to radiators. A blowout in a radiator will flood a house. It is common knowledge that water freezing inside a pipe expands and bursts the pipe. The same thing can happen inside a radiator. If a house is left unheated, accumulated water can freeze inside the radiator. The expansion causes hairline cracks to develop, compromising its integrity. When pressurized, the radiator no longer can take the pressure and bursts along the hairline cracks. Most water is never pure water, but rather has dissolved minerals and gases. These contaminants are very corrosive and, over time, "eat" the radiator from the inside out. The end effect is that the radiator walls become almost paper thin, and when pressurized, the radiator blows out in the thin areas. Water Hammer is a phenomena that occurs due to sudden pressure changes. What happens is that when the water pressure changes, such as opening and then closing a faucet, the sudden change causes a high-speed shock wave to develop. This shock wave then bounces back and forth throughout the system. According to the West Virginia Department of Health and Human Services, water hammer raises the water pressure several times above its normal level. The elevated pressure then exceeds the radiator's design criteria, or causes hairline cracks, and the radiator bursts. Notice the damaged edges; cavitation may be to blame. Cavitation is another phenomena that can cause a radiator to burst. What happens is that sudden changes in water pressure or temperature causes vacuum pockets to develop. When these vacuum pockets, called cavitation bubbles, implode, they do so with great force. 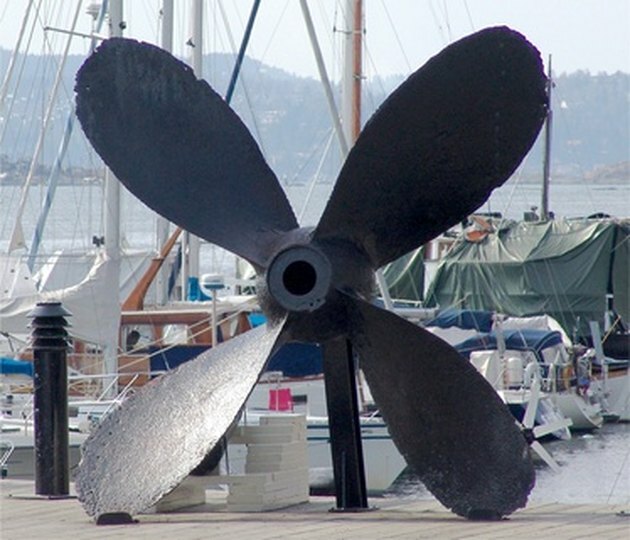 Cavitation implosions have been so great that boat's propellers have been damaged. If a cavitation implosion occurs inside a radiator, hairline cracks develop, compromising its integrity. When pressurized, the radiator bursts along the cracks. If you have a closed loop system, thermal expansion is sometimes a threat. When water is heated, it expands. The West Virginia Department of Health states that expansion in a closed loop system can exceed the normal pressure significantly. This expansion can exceed the design limits of the radiator, and the radiator bursts. A relief valve should open if the pressure inside the radiator becomes too great. However, the valves themselves may become frozen shut due to rust, corrosion or a variety of other causes. 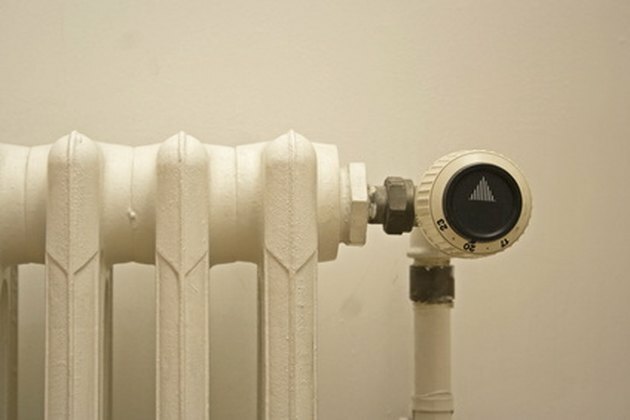 When the pressure inside the radiator becomes too great, the radiator bursts instead of the relief valve opening.